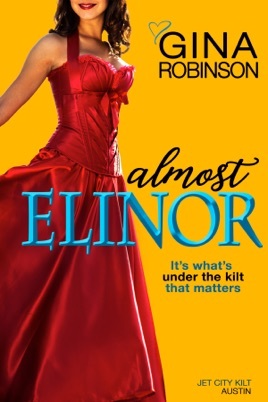 ALMOST ELINOR is book 2 of the Jet City Kilt series. This series needs to be read in order. If you haven’t read the other books, now’s a good time to go back and see what you missed. Start with ALMOST JAMIE. As a cyber war threatens the career of cosplaying geek, app designer, and cyber security expert Austin MacDougall, his chances of winning Dr. Blair Edwards' heart just got a whole lot slimmer. 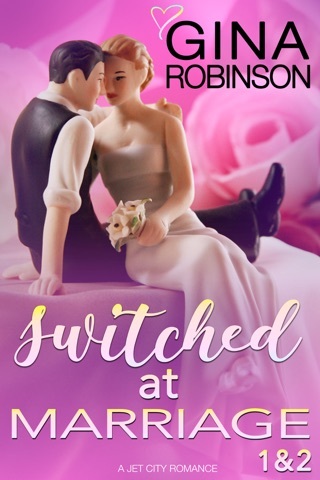 His nemesis has stepped up his plot to ruin Austin and take him out of the spotlight as the charming, cosplay version of Jamie, the Highlander TV heartthrob. In love with these characters! 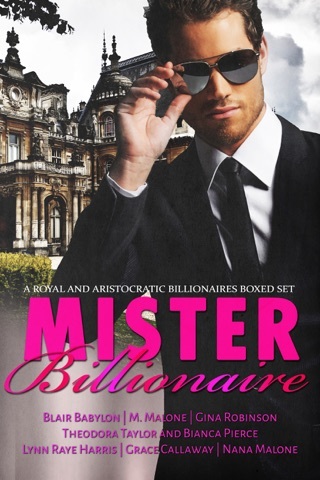 I have read all of this author's books and I honestly think that these characters and this storyline is my favorite to date. I love the Austin and Blair romance, it's very really and relatable. 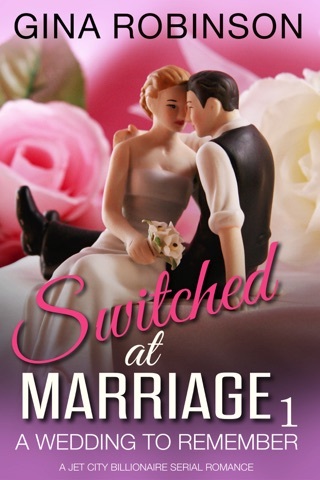 Definitely worth the read if your looking for a good romance series. 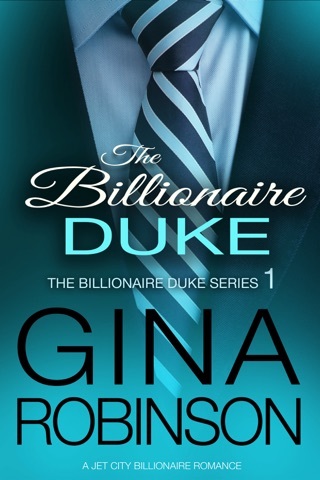 As Gina always does, the book ends in a cliff hanger and I just can't wait to find out what happens next! *A copy of this book was provided to me with no requirements for a review. I voluntarily read this book, and my comments here are my honest opinion.